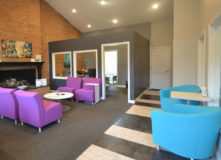 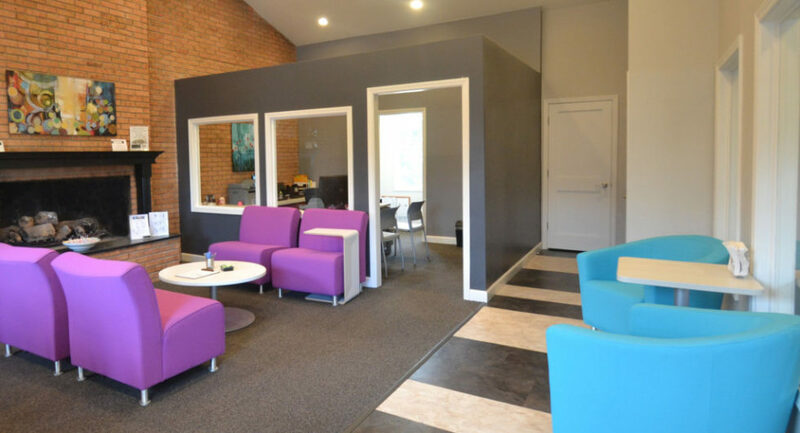 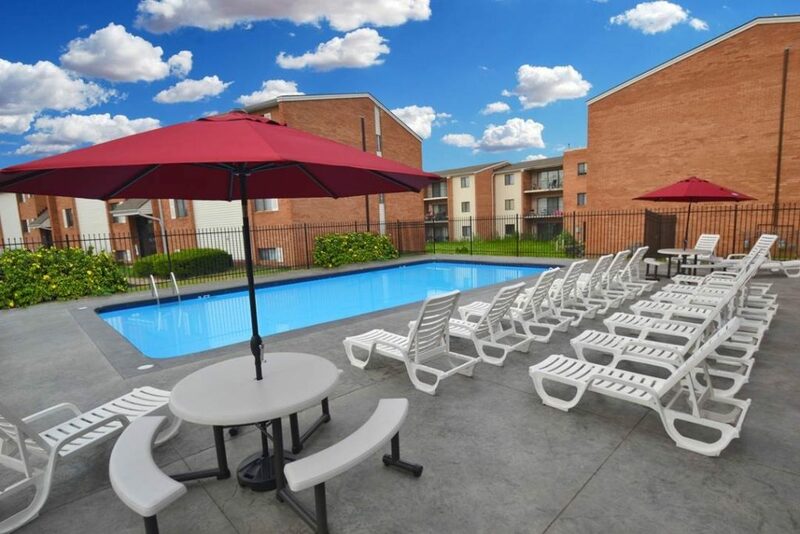 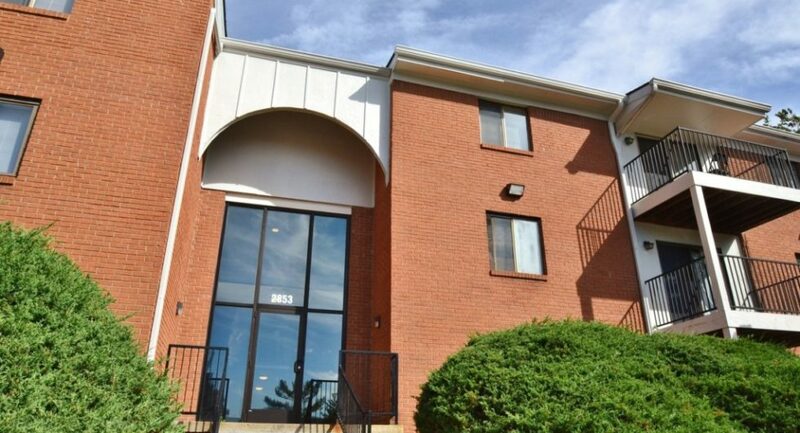 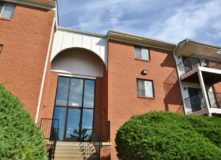 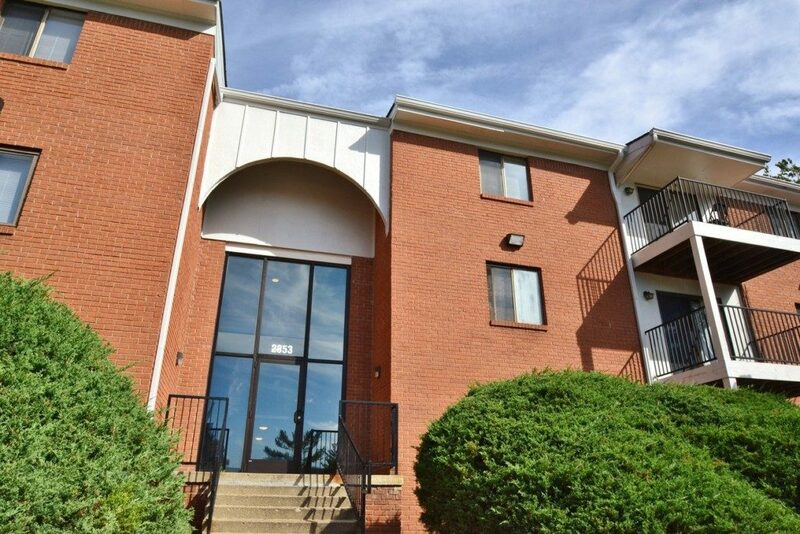 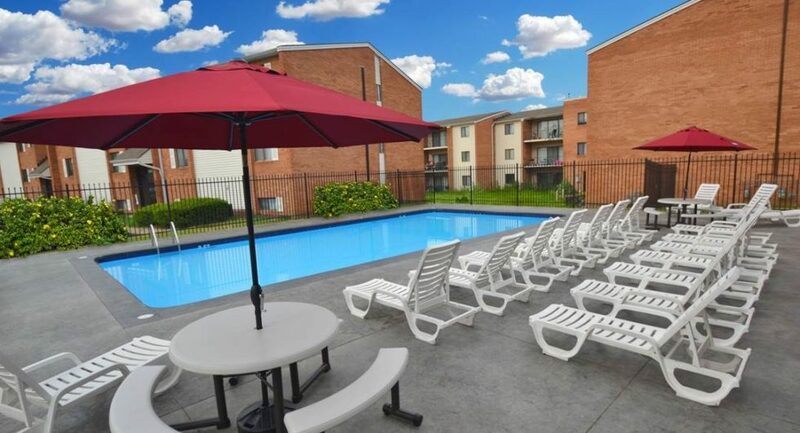 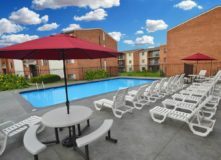 The Aura Apartments are located minutes from Marian University, two miles from Butler University, and a quick 15 minutes to downtown Indianapolis. 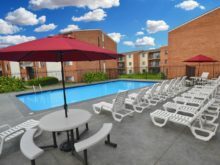 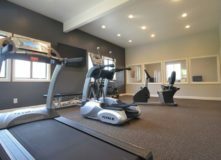 The community is one mile from Indianapolis Music of Art and Riverside Golf Course, and is two miles from Riverside Park and the White River Wapahini Trail. 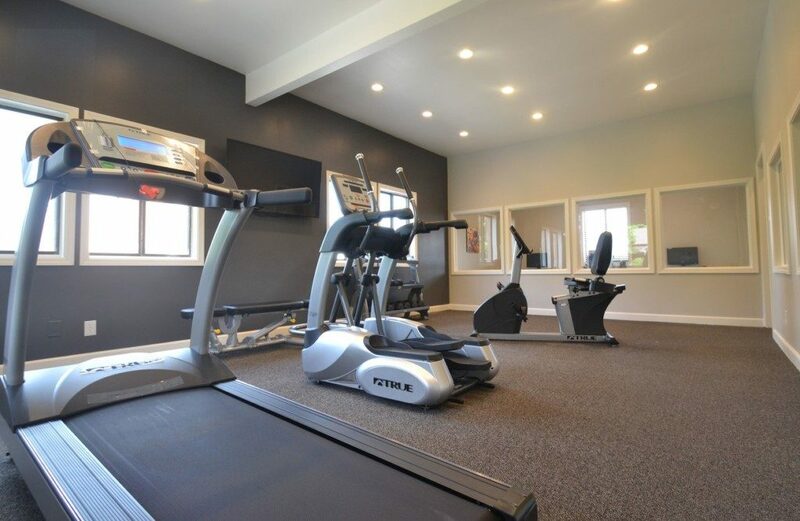 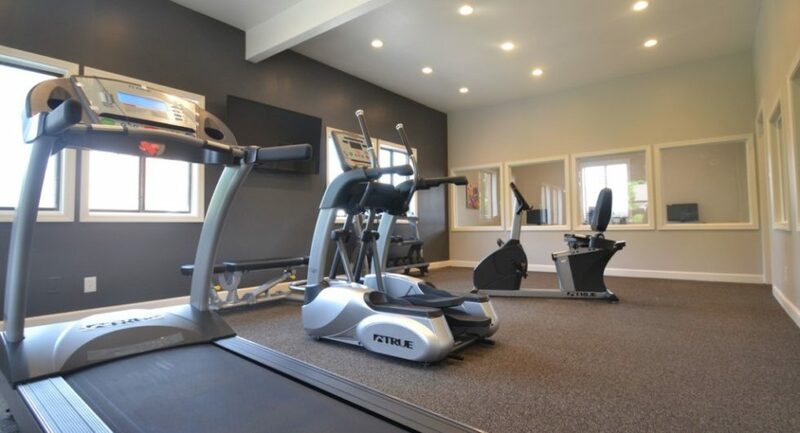 Our residents prefer The Aura because of our wide range of amenities, including new state-of-the art fitness center with clubhouse, new state-of-the-art business center, sparkling pool, common hallway control access system (Key-FOB), and gated property with high-end surveillance .